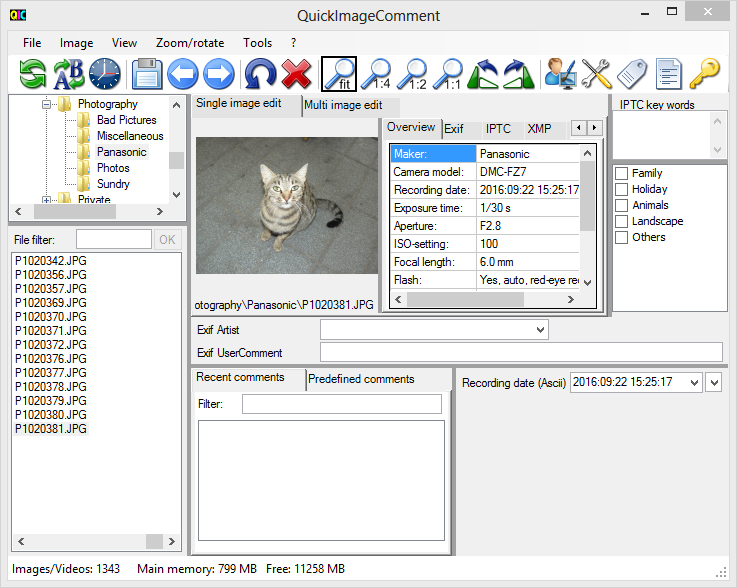 QuickImageComment is a tool with a variety of tools around viewing, editing and removing digital image metadata files. It can sync times, compare, export, or use the data to modify the file name (e.g. rename the file to the date the photo was taken). 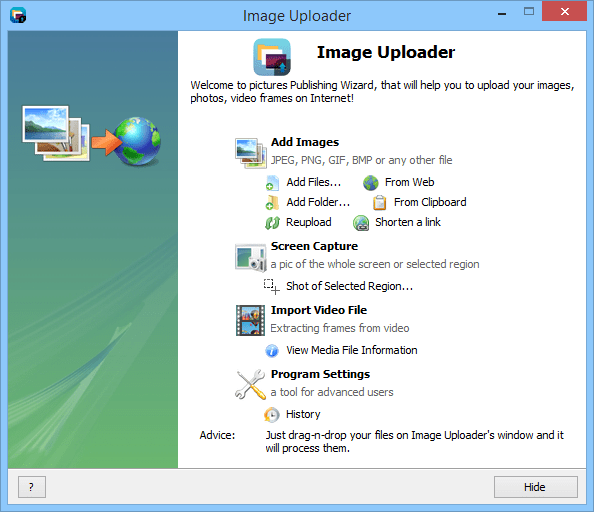 The program functions with JPEG, TIFF and various RAW formats, retrieving data from a variety of formats including EXIF, IPTC and XMP properties. The program has privacy features of deleting all metadata, which can include location and equipment used) as well as batch operations. 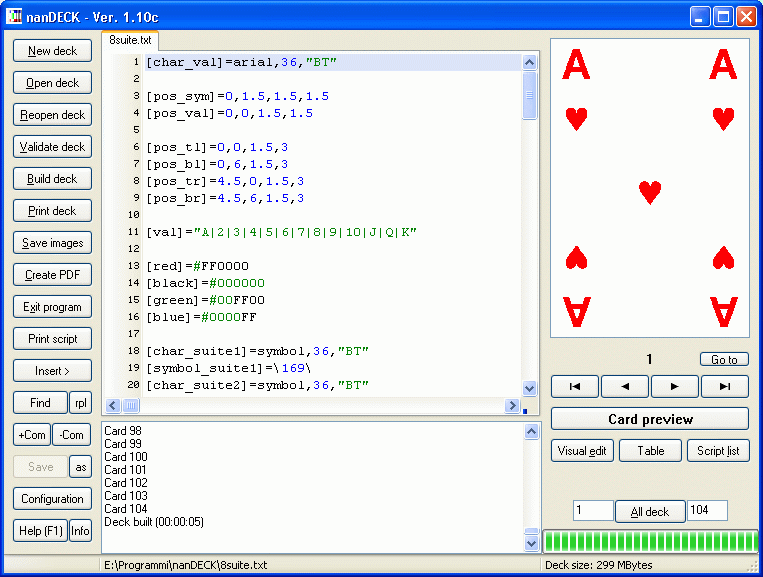 After choosing the program language, select "Program folder" for "Storage location for user settings" and click "OK"
Mask to insert and edit placeholders added. Network folders and standard folder "Pictures" are shown in folder tree. Program crashed during multi-edit, if comment was not filled and "append comment" was selected. Program crashed after multiple pressing Ctrl-A in file list. Export of properties with several values (e.g. of type LangAlt, XmpSeq) was incomplete. The corruption of QuickImageComment archives happen when they are downloaded by Free Download Manager and some other download managers. It seems that the problem is caused by Phoca Download (http://www.phoca.cz/phocadownload) the official web-site uses. In order to get the file right please download it via a browser.